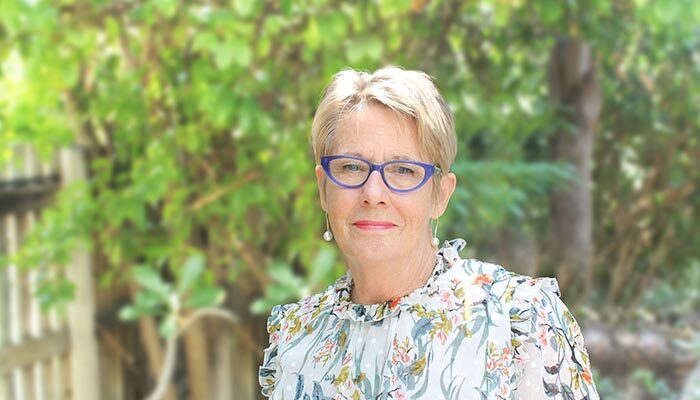 Suzy is a Registered Psychologist and full Member of the APS who has had 30 years experience working in a variety of mental health settings and organisations including University, NGOs and Private Practice. Suzy is also an Accredited Family and Relationship counsellor and regularly attends further training both within Australia and Overseas. She has experience in multiple areas of psychology and counselling and completes numerous Legal and Social Reports. Suzy has many community involvements and consults with numerous other health professionals. Within the work setting she applies her skills to create a therapeutic environment to support individuals, couples and families achieve well being. Suzy has extensive experience in assisting and creating workshops around stress management, anxiety, depression, grief and loss, trauma, sexual concerns, work related and relationship difficulties. In the last ten years Suzy has become increasingly interested in the dynamics of trauma, grief and bereavement and how to support people going through those process. Suzy currently holds contracts with numerous organisations and is passionate about supporting people who are looking for answers.